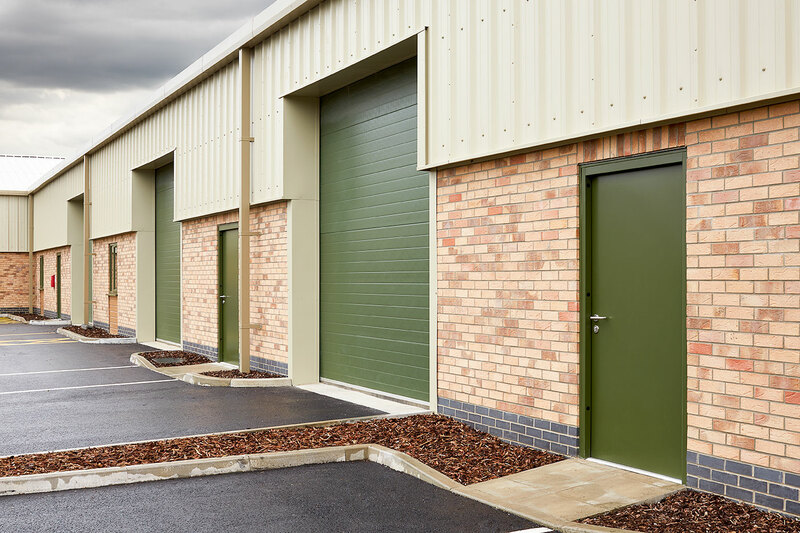 Riverside Enterprise Park is a 5.8 acre (2.3 hectare) development situated to the North West of Lincoln, just three miles from the Lincoln Bypass and five miles from Lincoln City Centre. The site is clearly visible from the A57 trunk road, which is used by in excess of 12,000 vehicles per day, and the nearby village of Saxilby provides a full range of local services and facilities including shops, post office and pubs. 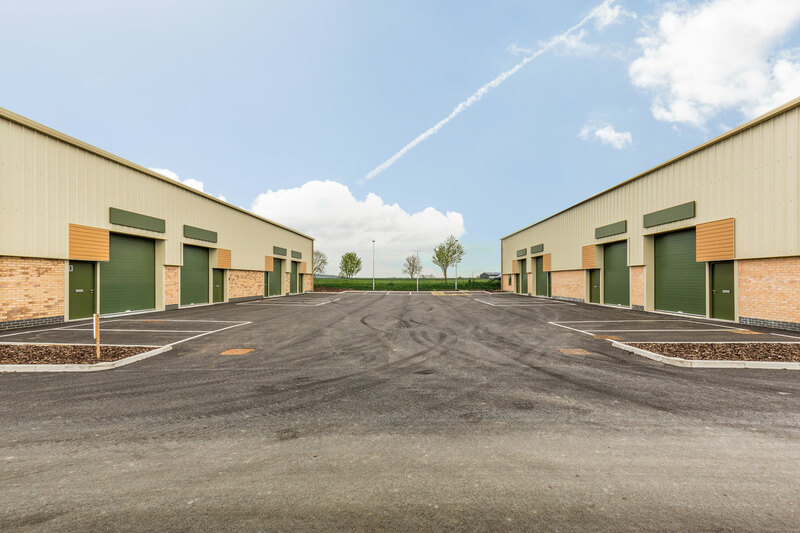 The second phase was completed in 2018 and consisted of twelve workshop / warehouse units, totalling over 12,500 sq ft. A number of these units are available for sale/lease, further details can be found on our Available Properties page. 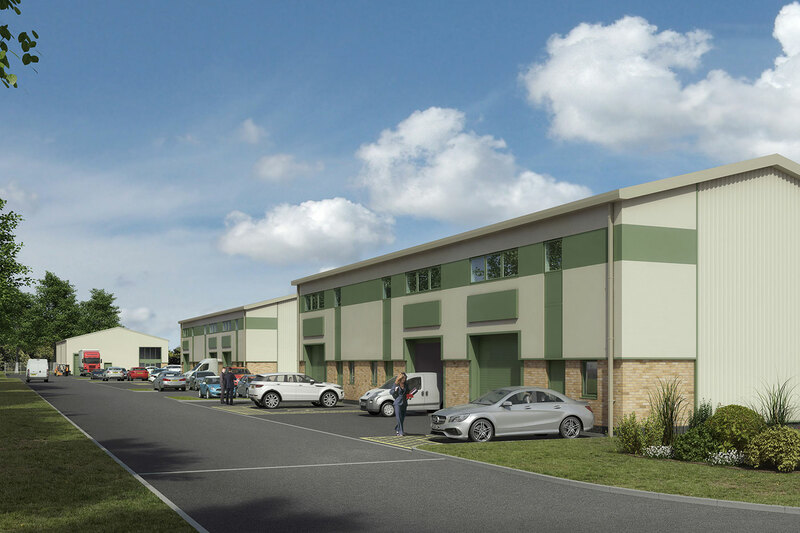 The third phase, consisting of six light industrial units for West Lindsey District Council, is currently under construction. 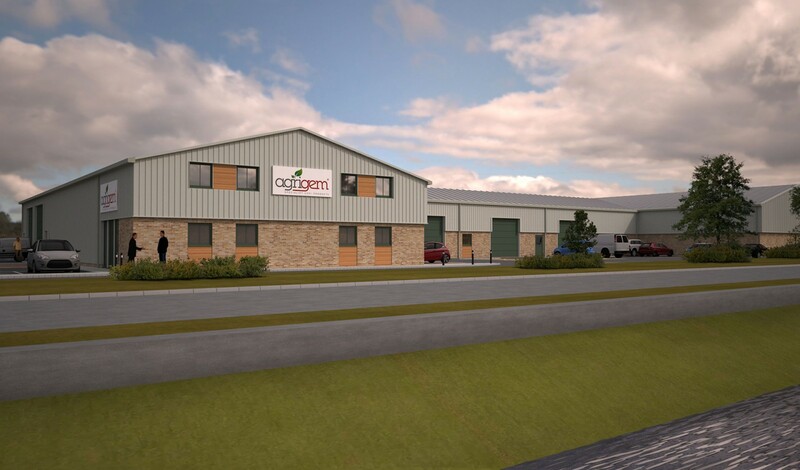 Stirlin Design have received planning permission for three hybrid office / warehouse units on the site and are currently looking at options for the remaining land along with a number of Design & Build enquiries.